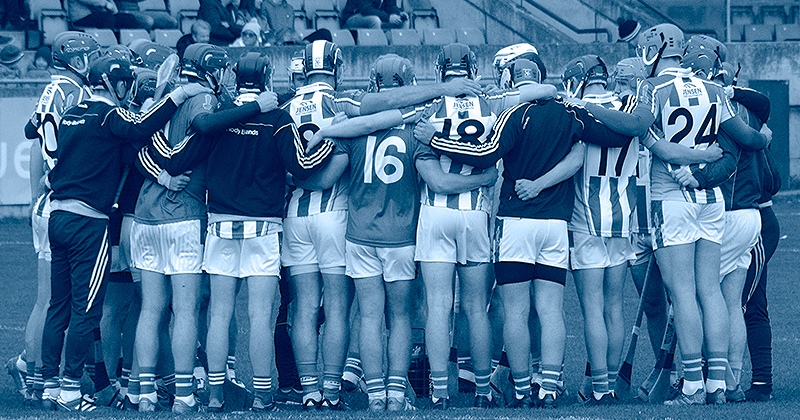 Nearly 100 minutes of the best hurling served up in Parnell Park in quite some time. 63 scores, 10 of those were goals. Four dismissals. 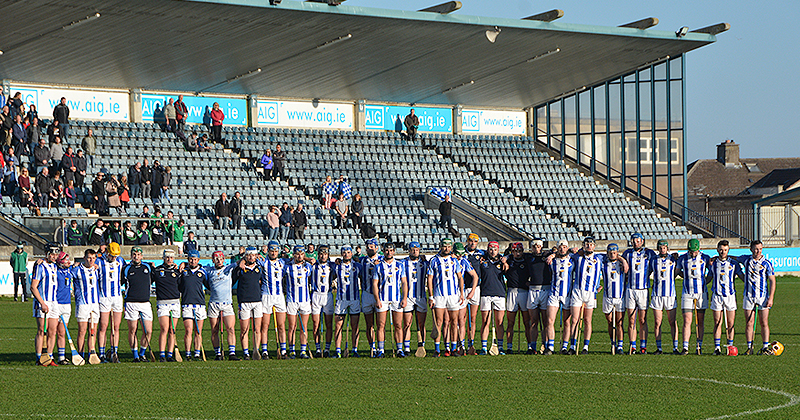 And after everything and an amazing challenge from Coolderry, Ballyboden St. Endas march onto the Leinster Senior Hurling Championship Final against Ballyhale Shamrocks on December 2nd. 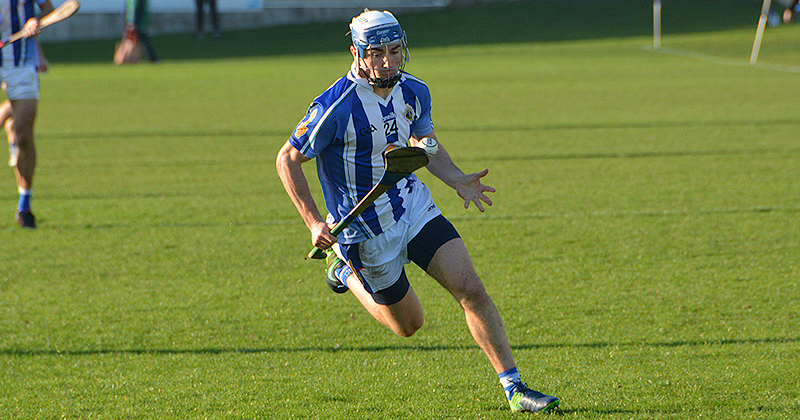 It took a replay for Boden to beat Kilmacud Crokes in the Dublin County Championship. Extra time was needed when Clonkill came to the capital for the provincial quarter final. And today two session of extra time ran both sides ragged, but Ballyboden’s resilience shone through as Joe Fortunes men ultimately came out on top. Colm Basquel, who made his first start for Boden this afternoon, was clinical in front of goal, chalking up 3-03 of his side’s tally. While Paul Ryan once again put in a huge shift, scoring 0-14. But Basquel was pivotal to the county champions win, claiming the three late frees that Ryan converted, played a key role in a goal for Conal Keaney and also won the free that Ryan stroked over to force extra-time at the end of the original hour. Coolderry started with a mountain to climb as Boden hammered 2-01 inside 3 minutes of play. Niall Ryan an Colm Basquel were goal scorers launching their side into a n early lead. But Coolderry’s response was as clinical as Ballyboden’s opening, scoring six points on the bounce to announce their intent on this game. Conal Keaney, who was dismissed toward the end of the match on a second yellow, netted his goal in the 25th after the ground work was carved out by Basquel. By the break Ballyboden were up 3-08 to 0-10. 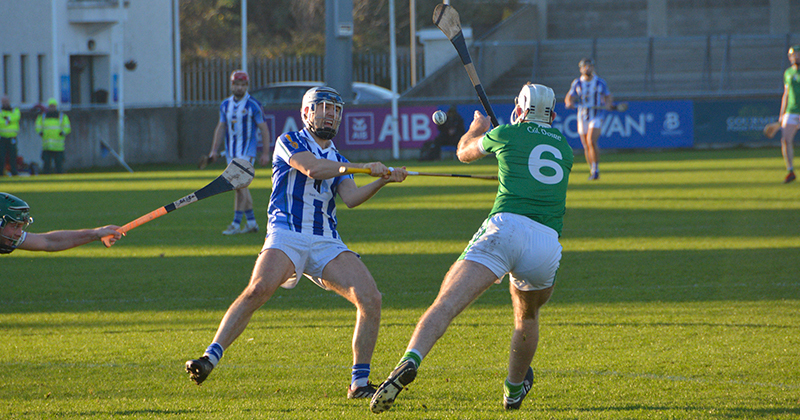 Form the second half whistle Ballyboden pushed their lead out to 0-09 but in an insanely pulsating half Coolderry would net three goals by Conor Molloy, Declan Parlon and Brian Carroll to tie the game with 2 minutes to go. And the visitors nearly stole the win when Kevin Connolly put his side ahead. But Colm Basquel won a free right at the death and Paul Ryan converted to force extra time with the final score at 4-17 to 3-20. Basquel had registered his second goal in the 46th minute after a brilliant solo run. And his third came in extra-time, though Brian Carroll sneaked his second for Coolderry to leave them level after extra-time on 5-22 to 4-25. So, that meant the Parnell Park crowd were in for another 10 minutes of hurling split into two five-minute halves. And Boden eventually came out on top by outscoring Coolderry 0-6 to 1-0 in this period. Ryan got five of these six points though both sides were reduced in numbers as the emotion got the better of the teams and resulted in those dismissals.